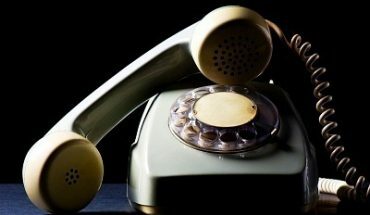 Here are a few ways of making your next phone call untraceable. There is no true guarantee on these procedures, but these steps will create difficulties of people tracing the calls back to you. Please use this information in a constructive manner! Caller ID — the bane of telephones. This device will show your name and number to the person you’re calling. If you don’t want that to happen your telephone service has a feature to have “private name” and “private number” on this device by pressing *67. This will not work for dialing 911 or 800 and 900 numbers. Callers can trace the call anonymously and report harassment pressing *57. Another way to hide your tracks is find an internet telephone program. Voice over IP and Softphone are good programs. This will use your ISP to make your telephone. Your call can still be traced if a judge orders the IP number seized by the ISP Company. This can be further averted by having your computer run through a proxy server. Pre-paid cell phones and payphones are the best chance of untraceable calls. The only problems with payphones are there may be security cameras in the area to see someone at that phone during the call, and Cell phones can be triangulated to give off their position. ‘ll be making calls in no time. There are certain land line telephones that you can order that have an algorithm to scramble call locations as well, rendering the phone untraceable. These cost upward to 200-300 dollars and are sold overseas. A little research online can provide shops that will sell them to you. Your local spy store should have these in stock as well. Great gift ideas for getting your paranoid friend a little piece of security! There are also call trace blockers that you can order from the same online spy stores that will link up to your phone. You dial through and it will stop any call traces that may ensue from the phone call. These are encrypted and they throw away the encryption key after the phone call ends. 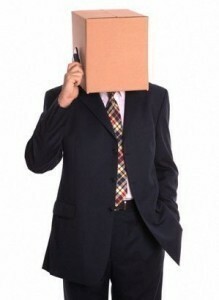 The best way to make untraceable calls… is to not make them! If you don’t make the phone call to warrant the need for security, then you won’t have your security compromised! 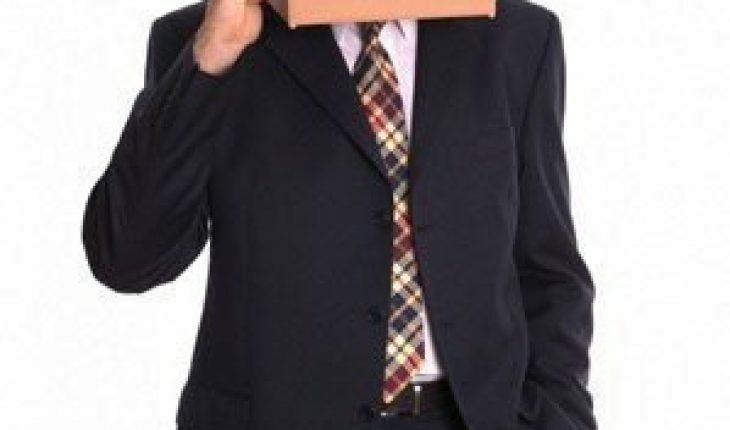 Overall, there are many various techniques that you can do to render your recipient blind to who called. Some are more costly than others, but in this day and age do we really want to put a price on security?